Facing global backlash over the massive Cambridge Analytica data scandal, Facebook stock nosedived 20 per cent — wiping over $120 billion off the company’s market value — after its revenue and user growth in the second quarter of 2018 fell short of investor expectations. The social media giant late on Wednesday reported 2.23 billion monthly active users (MAUs) — an increase of 11 percent (year-over-year) which was its slowest growth in more than two years. Facebook reported revenue of $13.2 billion — a gain of 42 percent but missing analyst expectation of $13.3 billion. It ended the quarter with $42.3 billion in cash and equivalents. The social media platform earned $5.1 billion, or $1.74 per share, for the second quarter. “Our community and business continue to grow quickly. 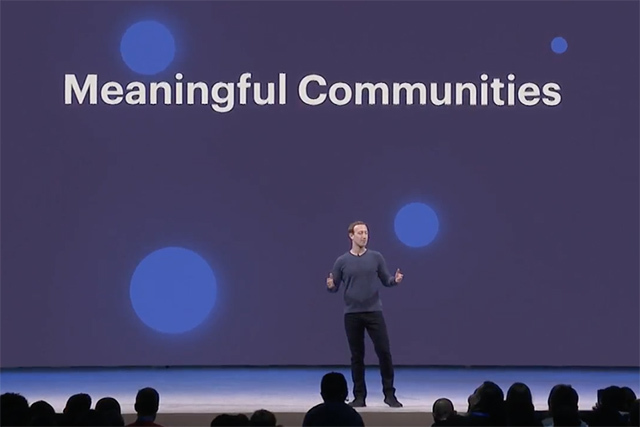 We are committed to investing to keep people safe and secure, and to keep building meaningful new ways to help people connect,” said CEO Mark Zuckerberg in a statement. The daily active users (DAUs) were 1.47 billion as of June 30, also an increase of 11 per cent year-over-year. Analysts attributed the slow user growth to the European privacy law that went into effect on May 25. Mobile advertising revenue represented approximately 91 percent of advertising revenue for the second quarter of 2018 — up from approximately 87 percent of advertising revenue in the second quarter of 2017. 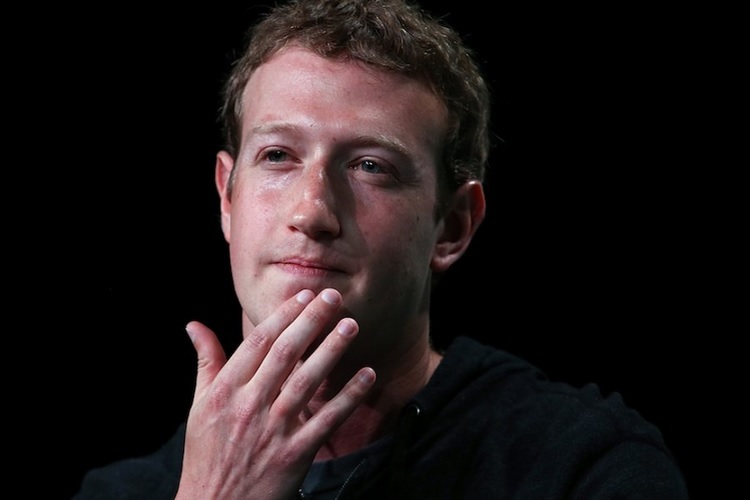 Facebook currently employs 30,275 people — an increase of 47 per cent year-over-year. “We expect revenue growth rates to continue to decelerate in the second half,” said David Wehner, Chief Financial Officer. In April, Facebook had warned investors that more users’ data scandals in the future may adversely affect the social networking giant’s reputation and brand image. Appearing before the US Congress, Zuckerberg told the lawmakers that his own personal data was part of 87 million users’ that was “improperly shared” with the British political consultancy firm Cambridge Analytica. After the Cambridge Analytica data scandal, Facebook suspended Boston-based data analytics company Crimson Hexagon over concerns that it harvested users’ data.